Join IHOP on Tuesday, February 23rd to celebrate National Pancake Day. 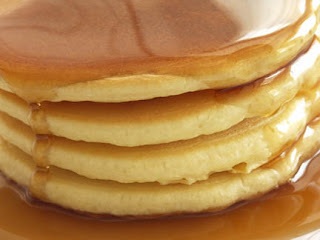 From 7:00 a.m. – 10:00 p.m., you will get one free short stack (3 pancakes). The only thing they are asking is that you consider making a donation to Children’s Miracle Network – or another local charity. While it isn’t required of course, it would be a great gesture. You can head over here to read up on all of the details. « Swagbucks Code In the Blog – Good Until 6:30!